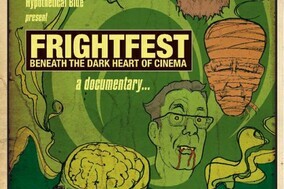 BritFlicks brings you the latest British film news, trailers, behind the scenes featurettes and interviews. 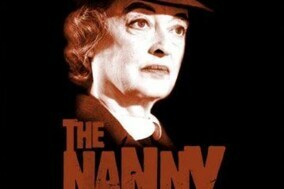 Contact Us if you would like BritFlicks to us to host your feature film trailer. make a set visit, or share news of a movie release or production. BritFlicks covers all genres including, Gangster, Urban, Drama, Horror, Crime, Mystery and Thrillers. 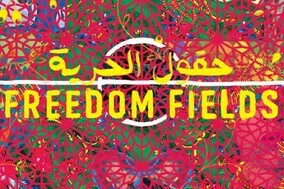 Our main focus is UK indie films, but we do cover some international releases. British Action-Comedy DEAD IN A WEEK (OR YOUR MONEY BACK) Released On Digital 6th May 2019. 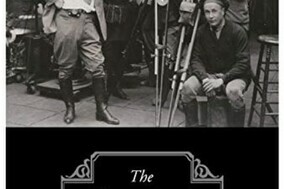 Media Lawyer TONY MORRIS Talks About The Second Edition Of THE FILMMAKERS' LEGAL GUIDE. Trailer Drops For Bill Buckhurst's Northern Drama POND LIFE. 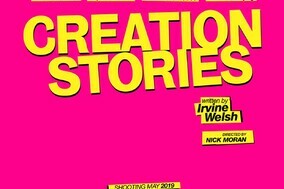 Danny Boyle To Exec Produce Irvine Welsh Screenplay On Music Industry Svengali, Alan McGee & Creation Records. Comedy-Drama SOMETIMES ALWAYS NEVER In UK Cinemas Friday 14th June 2019. Trevor Hardy's Animation STRIKE Screening Exclusively At Vue Cinemas From 11 May 2019. 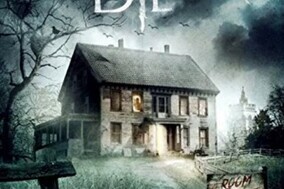 Trailer Drops For Ryan Simons' Horror DEMON EYE. Matthew Butler Hart's "Mythological Folk Horror" THE ISLE In Everyman Cinemas May 2019. 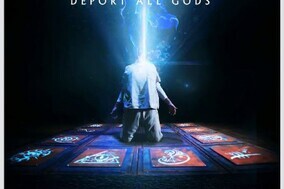 AVENGEMENT Starring, Scott Adkins, Craig Fairbrass & Nick Moran, Released On Digital 17th June, Blu-Ray/DVD 1st July 2019. Bobby Warren & Jack Spot's ONCE UPON A TIME IN LONDON Bust-Up! 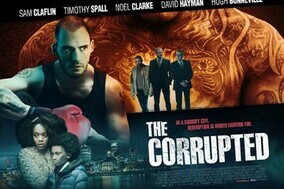 Ron Scalpello's THE CORRUPTED Coming To UK Cinemas 3rd May 2019. 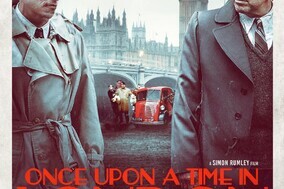 Andy Beckwith Talks British Gangster Film ONCE UPON A TIME IN LONDON. 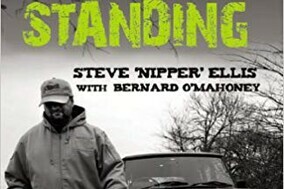 Hereford Films Acquire Rights To Bernard O’Mahoney’s ESSEX BOY: LAST MAN STANDING. Trailer Drops For Jo Morris' Urban Crime Thriller DAGENHAM. 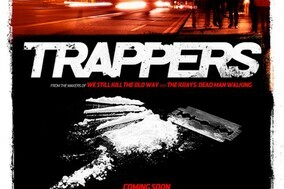 Hereford Films Announce Pre-Production Of Urban Crime Movie TRAPPERS. Poster Revealed For Steven Murphy's Action Crime Film RELENTLESS. Exclusive: BritFlicks Goes BTS Of Paul Hyett's 17th Century Horror HERETIKS. Boxing Comedy GLOVES OFF Available On Sky Cinema From Feb 24 & HULU From April. HARVEST OF THE DEAD: HALLOWEEN NIGHT - BTS Of Peter Goddard's Zombie Horror. VENGEANCE 2: Behind The Scenes Of Ross Boyask's British Action Movie. 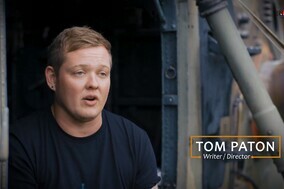 BLACK SITE: Britflicks Goes Behind The Scenes Of Tom Paton's Latest Movie. Zombie Action Movie REDCON-1 To Screen FREE To British Armed Forces Around The World​. University Of East Anglia Professor Of Film Studies Mark Jancovich, Talks 5 Great British Horror Films. 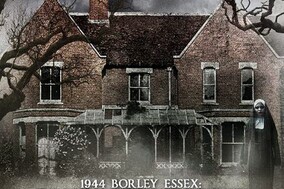 Steven M. Smith‘s Indie Film THE HAUNTING OF BORLEY RECTORY Hits #4 In The Amazon Horror Charts. Matt Shaw's Sick Horror MONSTER Released On Amazon Prime Video. THE RIZEN: POSSESSION Trailer & Images Drop For Matt Mitchell's Sci-Fi Horror.